Nathan John Feuerstein professionally known as NF is an American rapper, singer and songwriter. 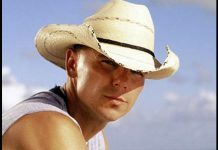 He is best known for his hit singles like Let You Down, Warm Up, Green Lights and many others. 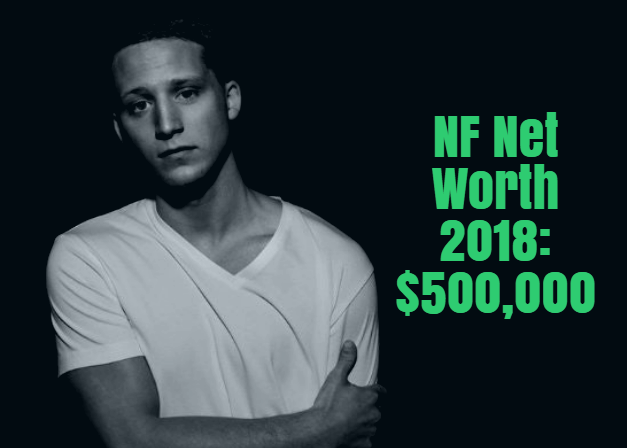 As of 2018, NF net worth is estimated to be $500,000. NF was born on March 30, 1991 in Gladwin, Michigan. 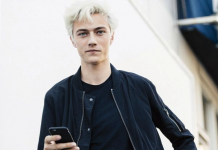 He was mostly raised by his father after his parents divorced. He then went to Gladwin High school and graduated in 2009 where he was an active member of the basketball team. It was in high school, he got interested in music. NF had the worst time after his mother killed herself due to overdose. In-order to escape from the dark side, he started recording his rap on Karaoke machine. The song “How Could You Leave Us” was dedicated to his mother. In 2010, he dropped his debut album “Moments”. The album helped him a recording contract with Xist Music. The same year he also started working on his EP “NF” but did not release it until 2014 after his dispute with Xist music. Despite their argument, he returned back and completed the album. The album was released on August 28, 2012. It was in 2015 following the release of his second album “Mansions” he started to get more attention in the hip-hop scene. The album received critical acclaim and peaked at No. 1 on US Christian Album Billboard. Moreover, his songs were featured on several platforms like video games, TV series and TV channels. On April 22, 2016, He released his second studio album “Therapy Session”. Song like I Just Wanna Know and Real from the album were massive hit. “Therapy Session” won the Dove Award for Best Rap/Hip Hop Album of the Year while song “I Just Wanna Know” was nominated for a Dove Award for Rap/Hip Hop Recorded song of the year. On October 6, 2017 NF released his third studio album titled “Perception”. The album debuted at No. 1 on the Billboard 200 chart making it his first chart topping album. NF has also worked with several artists like Flame, Toby Mac, Futuristic. His rapping style was also compared to the likes of Eminem, Machine Gun Kelly and Logic.